Whether a simple or complex real estate transaction, we guide you through the process from Contract to Closing. Our goal is to ensure that your interests are protected and that you are entering a fair and equitable agreement. Our attorneys negotiate and represent the financial interests of your Sales Agreement/Contract, effectively communicate, advise, and educate you on the process/steps of your Sales transaction. Perhaps the most memorable and stressful, not to mention the most expensive, experience of your life is buying your first home. Our attorneys have a vested interest in walking you through the legal steps from Contract to Closing to ensure your transaction is as smooth as possible, communicating with you every step of the way. If you can’t afford your current mortgage and staying in your home isn’t an option, a short sale might help you to avoid foreclosure. It allows you to sell your home for less than you owe on the mortgage and may release you from having to repay the remaining mortgage balance (consult your tax advisor). A short sale is when a bank or mortgage lender agrees to discount the seller’s loan balance due to an economic/financial hardship on the part of the seller. The homeowner sells the property for less than the outstanding balance of the loan and turns over the proceeds of the sale to the lender for a full satisfaction of the debt. The lender forgives the remaining balance. The bank will typically pay all your closing costs including your real estate agent’s commission and New Jersey Realty Transfer Tax, past due property taxes and most other common seller’s closing costs. 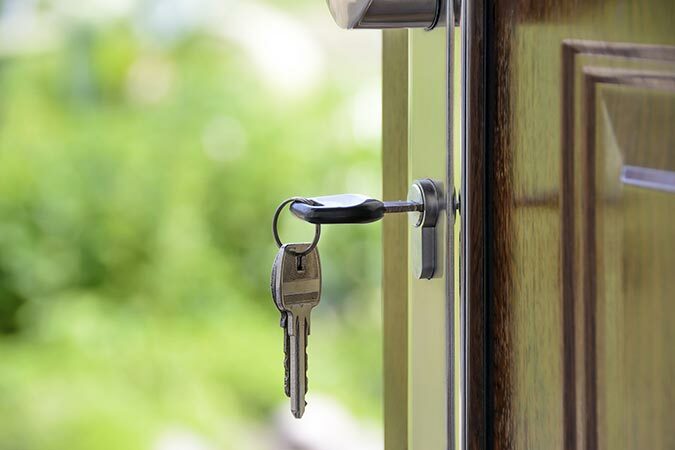 The bank may even pay you some money as a “seller relocation incentive” at closing to assist with moving expenses if you still reside on the property. Why Should I Do a Short Sale? 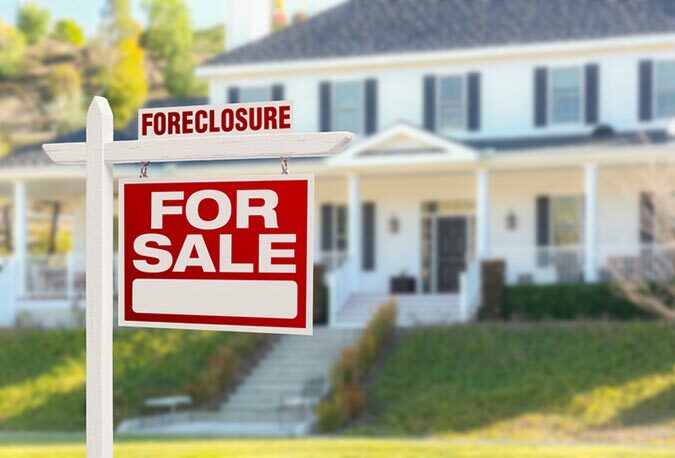 A homeowner might pursue a short sale to prevent losing their home to the bank in foreclosure. Often a bank will choose to allow a short sale if they believe that it will result in a smaller financial loss than foreclosing. For the homeowner, the advantages include avoidance of having a foreclosure on their credit history and the partial control of the monetary deficiency. Additionally, a short sale is typically faster and less expensive than a foreclosure for the bank. 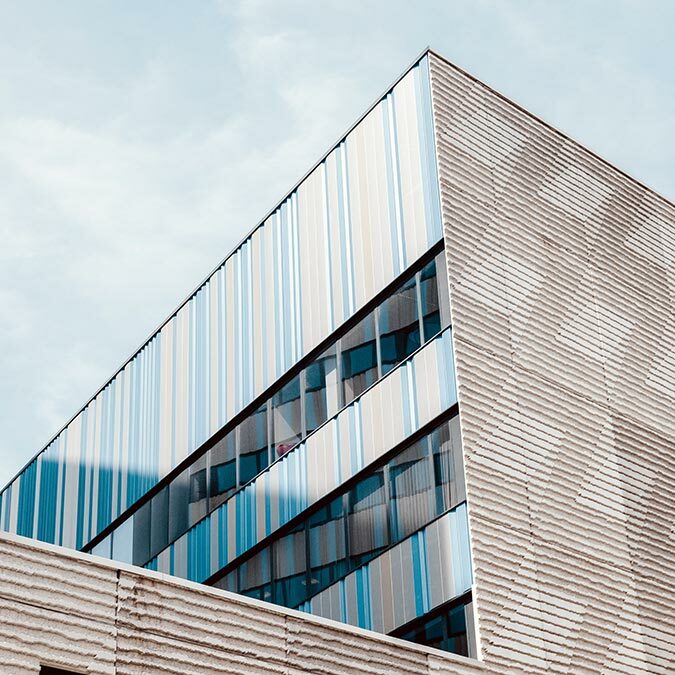 We provide commercial services for institutional clients, small businesses and private individuals on the purchase, sale, development and leasing of commercial real estate and investment properties.